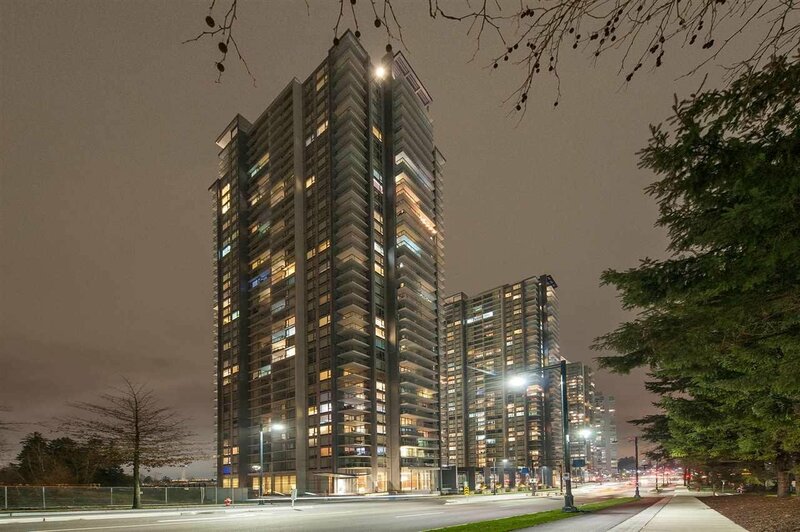 PARK Avenue East in the heart of Surrey Center. 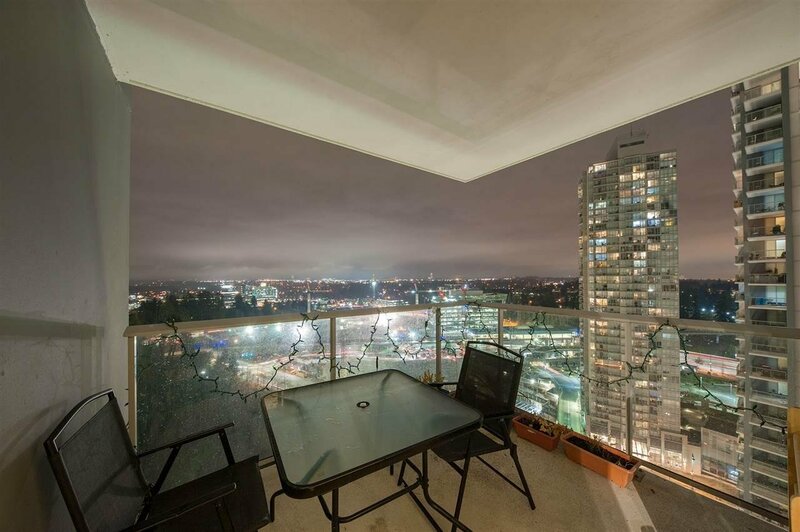 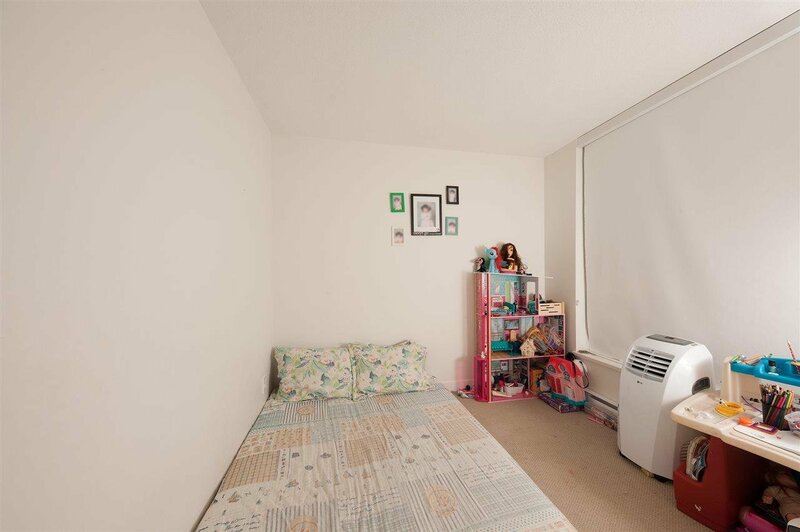 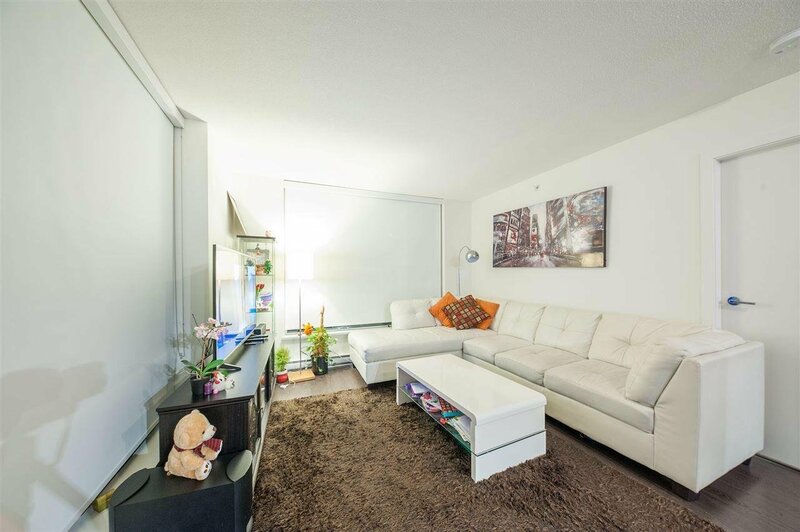 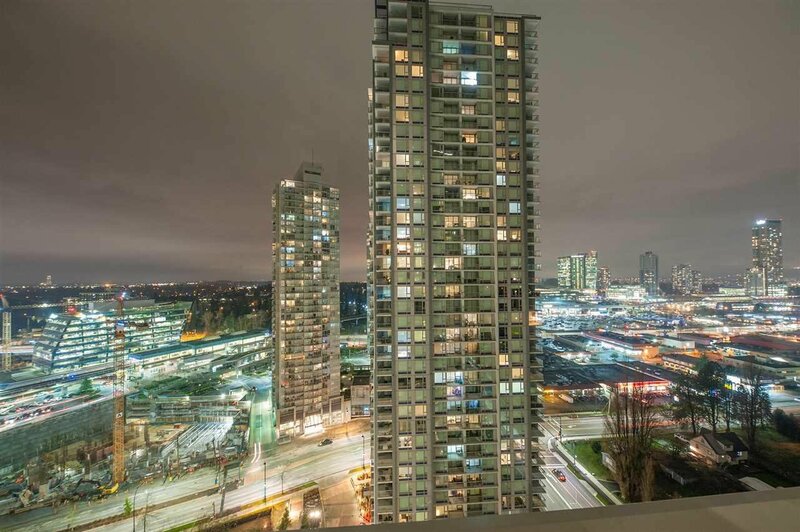 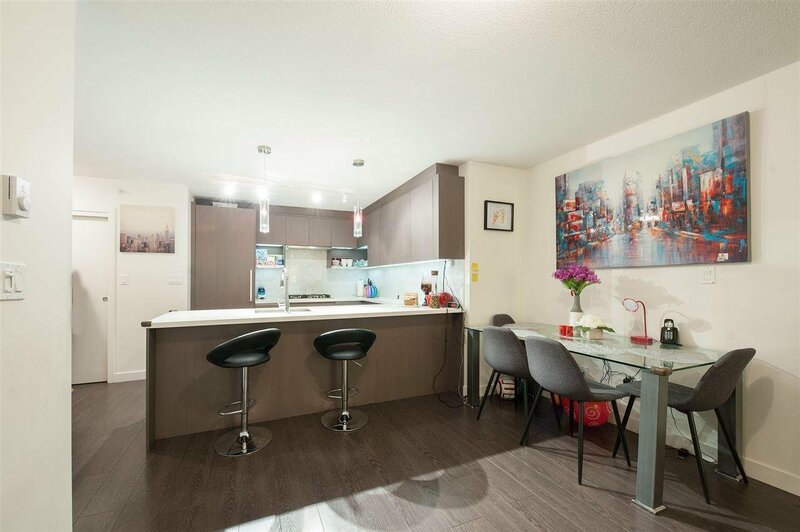 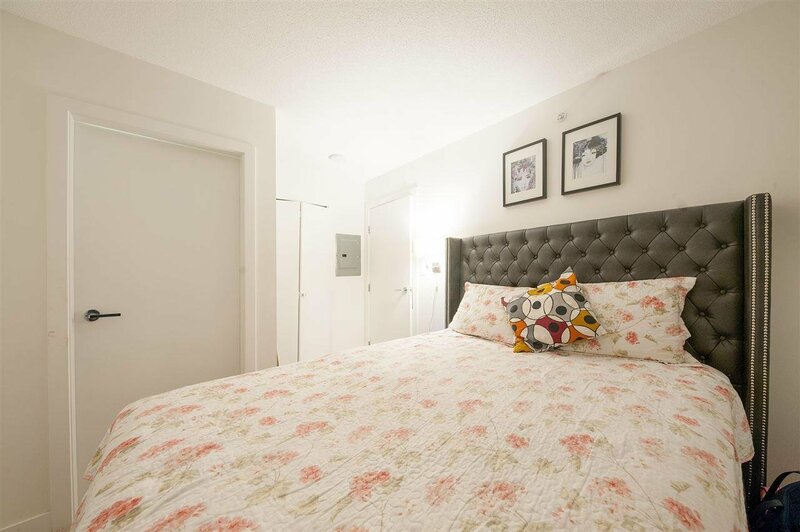 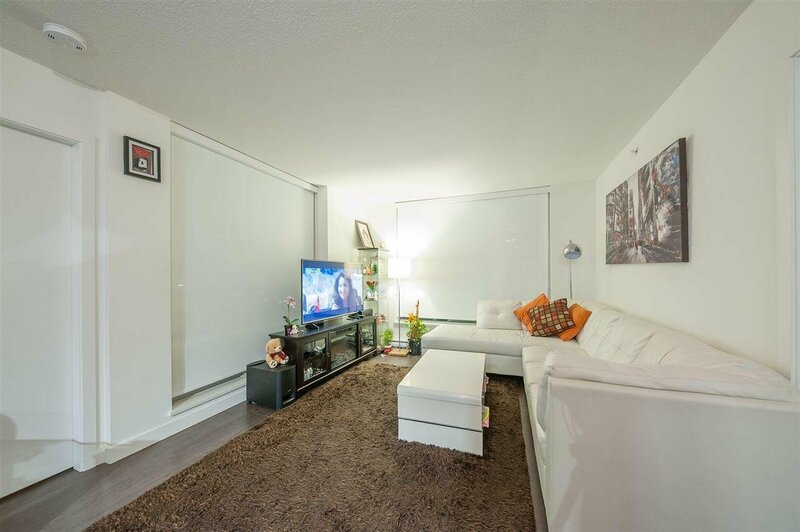 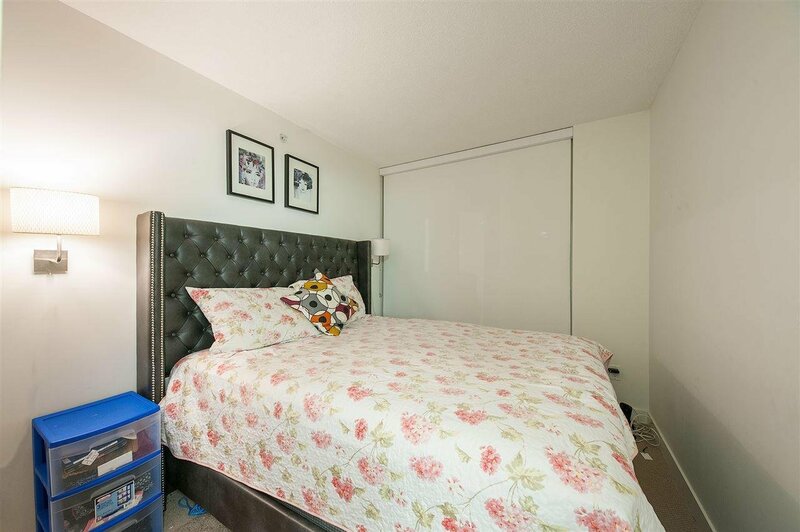 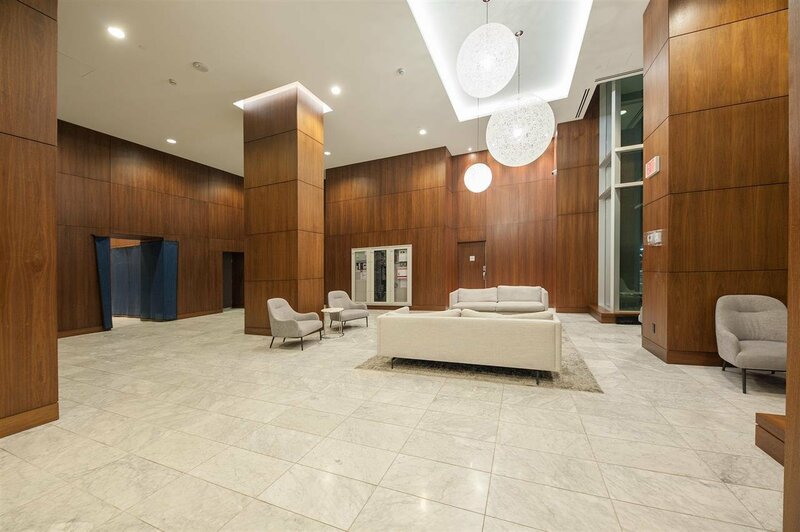 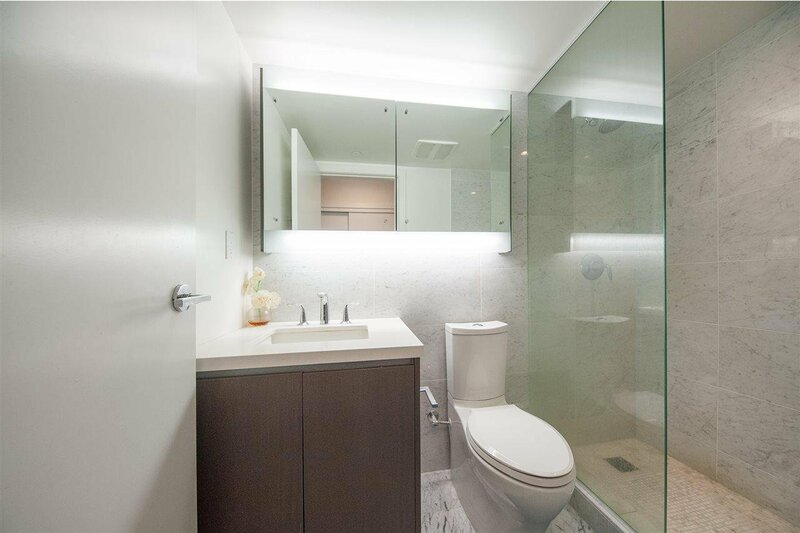 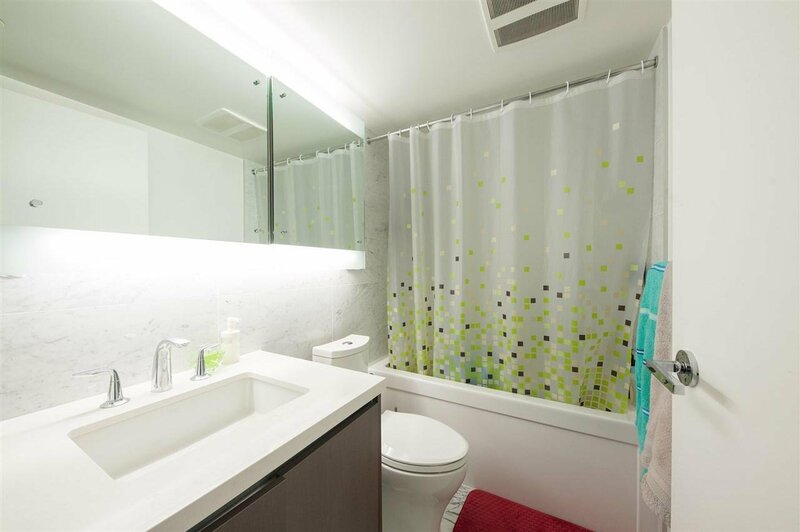 This efficient 2 bed room, 2 bathroom south-west corner unit has beautiful city view. 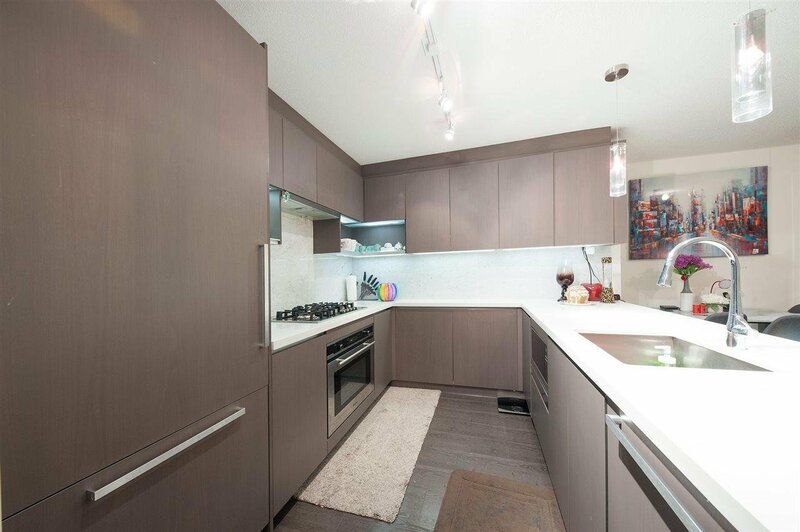 High-end Kitchen features marble tile back splash, European-Bloomberg gas cook top & built-in oven. 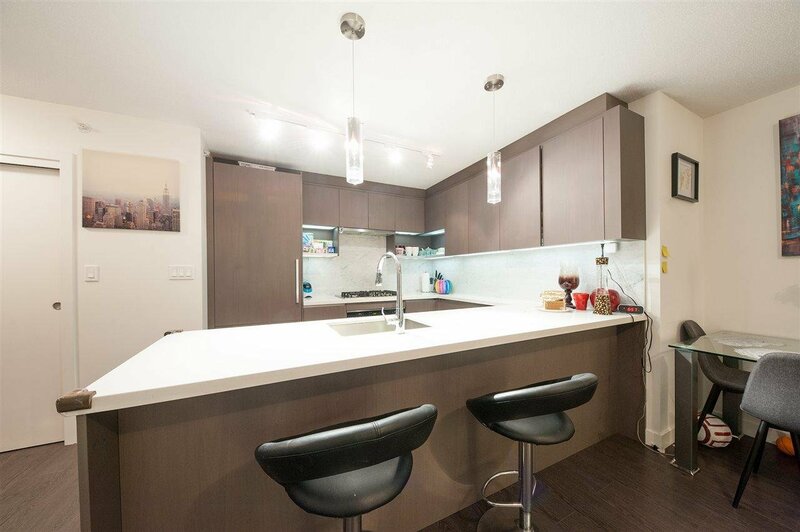 Quartz counter tops and under mounted sinks & lighting. 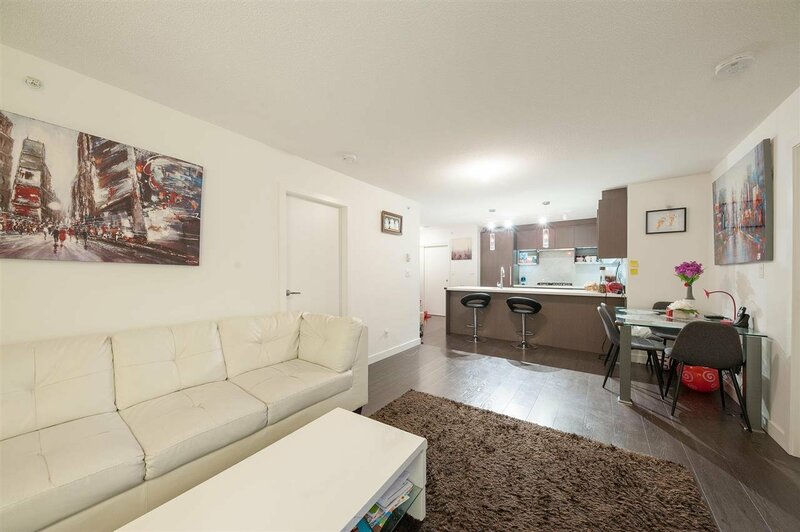 Laminate flooring through out, roller blinds, in-suite laundry & balcony. 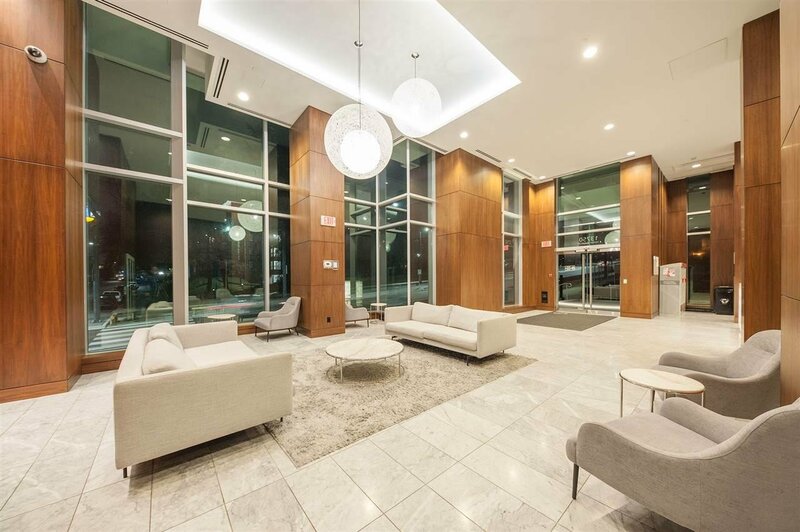 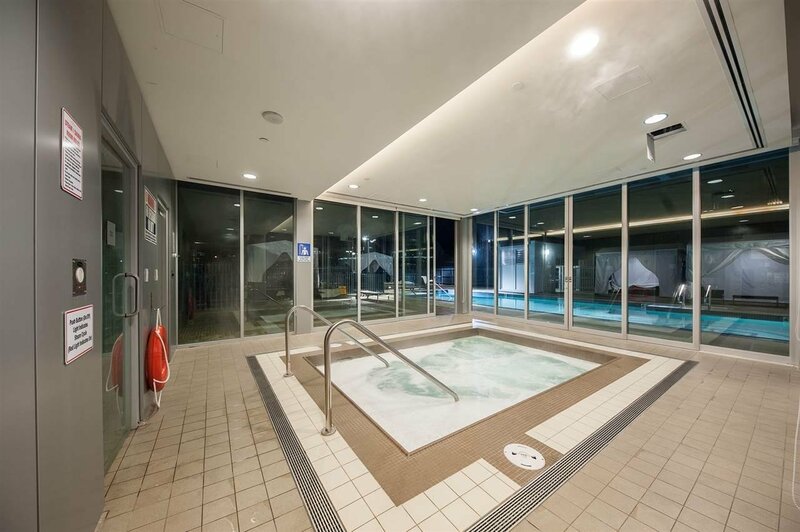 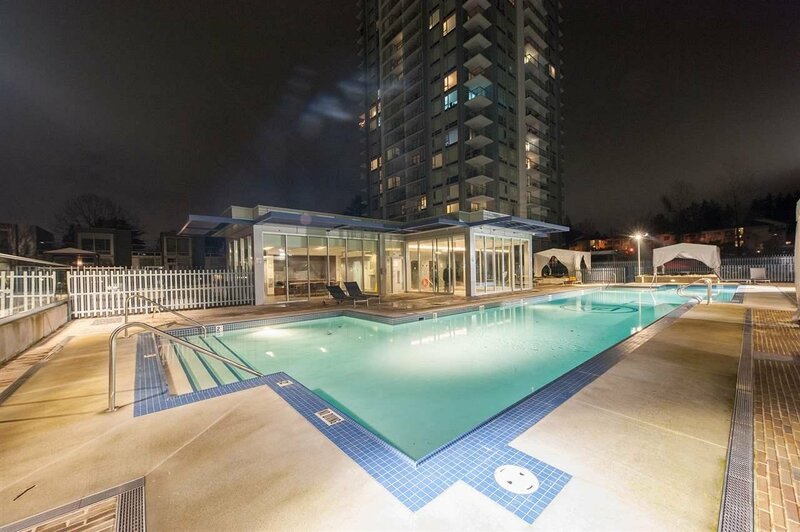 Resort-style Amenities include 24/7 concierge, fitness center and yoga pavilion on the ground floor of building, out door pool, sauna room, hot tub, tennis court, golf putting green, rooftop sky-garden. 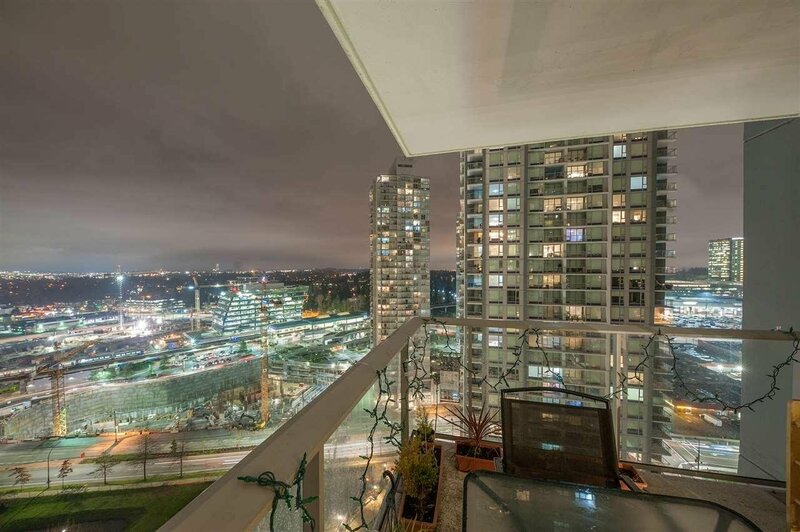 Walk to shopping, Skytrain King George station, central mall, Holland Park, SFU Surrey campus, city hall, library.